Yes, you read correctly. It’s now possible to get a phone pre-installed with FlexiSPY delivered straight to your home with our brand-new service – FlexiSPY EXPRESS – provided by our trusted partners, Spyfones. With FlexiSPY EXPRESS, you no longer have to worry about finding a compatible device, rooting your phone or installing any additional software. Simply select a phone from our range of devices and we will deliver your phone with your selected version of FlexiSPY already installed. This means you’ll be able to take advantage of our incredible monitoring features (FlexiSPY has more than any other product) – right away! 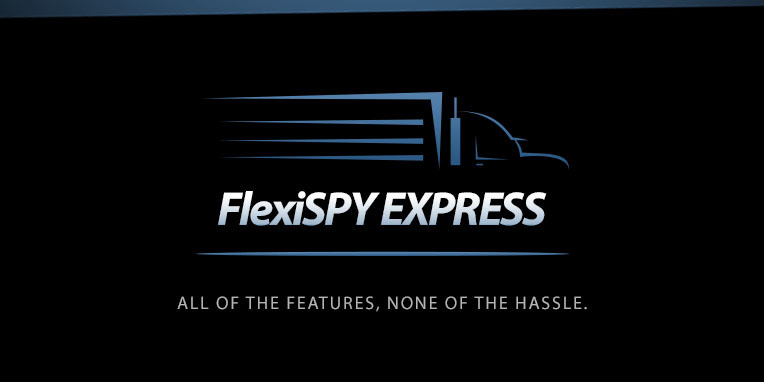 FlexiSPY EXPRESS is the easiest, most convenient way to enjoy all that FlexiSPY has to offer. Gone are the days of finding a compatible device and installing the software yourself – FlexiSPY EXPRESS takes care of this for you. Now you have more time to focus on what’s important – whether that be protecting your child from cyberbullies or safeguarding your business from employee theft. The phones look and perform like ordinary devices with no need to install any additional software. Once activated, FlexiSPY collects data from the FlexiSPY EXPRESS phone and sends the information over the internet to your secure web portal for convenient viewing. Use your FlexiSPY online portal to track app usage, monitor calls and messages, download photos or videos from the device and so much more! You can even opt to run the software visibly or silently in the background. Select and purchase the phone of your choice from our trusted partner, Spyfones. Stay up-to-date with the latest news and product announcements from FlexiSPY by signing up for our monthly newsletter!